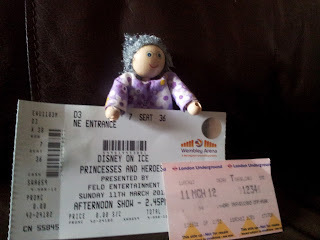 The kids are very much into Disney movies, as am I being a big kid myself, so I was delighted when UKMums.tv provided us with a family ticket to see the Princesses and Heroes tour at Wembley Arena. As London isn't that local we decided to make a full day of it - we parked at the Arena first thing and caught a train from Wembley Arena to the Natural History Museum. 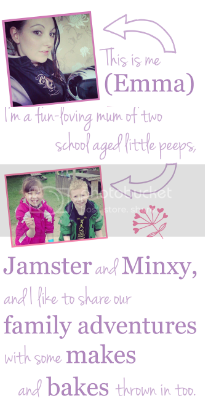 The majority of the time we drive for days out so the train journey was an adventure itself for my mini mes! The train was just over £15 for the 4 of us which included our return to the arena and the queue to get into the museum was short considering it was mid morning on a Sunday. It was only a few minutes before we entered and were faced with a huge dinosaur skeleton. The kids loved this as I don't think they actually realised how big the prehistoric beasts were. They were completely amazed! It was rather busy inside however although this wasn't really an issue. We enjoyed several hours, including lunch, before catching the train back ready for the show. The museum is split into several floors and sections and is a fun yet educational expereince. We managed to handle teeth and eggs of dinosaurs and Chloe even held fossilised pooh much to her disgust when she found out! It was a beautiful spring day so we grabbed ice creams before entering the arena for the 2.45pm showing and we were escorted to our seats by a very helpful and polite attendant. We had great seats and a great view directly infront of the ice stage. I was very impressed. The setting was fantastic with a wonderfully created castle to the rear. It wasn't long until the start of the show was announced on the speaker and everyone quietened down in anticipation. Lights dimmed and Tinkerbell made her entrance! The show was spectacular from the start to end and we all thoroughly enjoyed it. The kids sat silently in complete awe at the stunts and jumps on the ice by the cast and only spoke at the interval to request food and drink! All the characters were great on the ice (despite a few little slips!) and I had to try very hard not to sing along to all my favourite Disney songs.... much to the mini mes embarrassment. The lighting was wonderful as were the costumes. 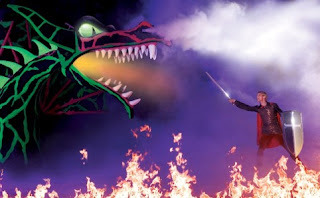 There was one scene in particular during the story of Sleeping Beauty which involved real fire breathing from the dragon which was truly awesome. Many jaws dropped at this point including mine. 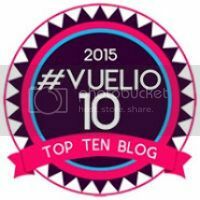 The show was around 2 hours in length with a 15 minute interval which I felt was perfect for the younger audience. It allowed time to restock on snacks and a quick loo break too. As the settings were altered there was appearances from Mickey and Minnie, Goofy and Tinkerbell to keep the entertainment going. We would definately recommend going and I intend to book tickets for the Disney on Ice tours in the future. A great family day out! Fantastic! Must do this soon! The Natural History Museum is also fun for babies. Take them to see colouful small creatures such as the wonderful butterfly collection. Oh wow! I really wanted to take the kiddies to see this but we couldn't manage to get tickets :( Glad you had a great time! 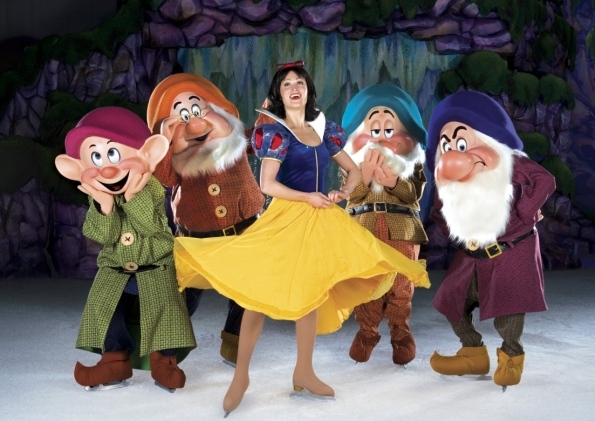 Would love to see Disney on Ice - looks great, as with everything disney! Looks like you enjoyed yourselves there! Having been to both, I can recommend both of these, the boys loved them. This looks really interesting, would love take my granddaughter one day. Seems you all had a great day out. 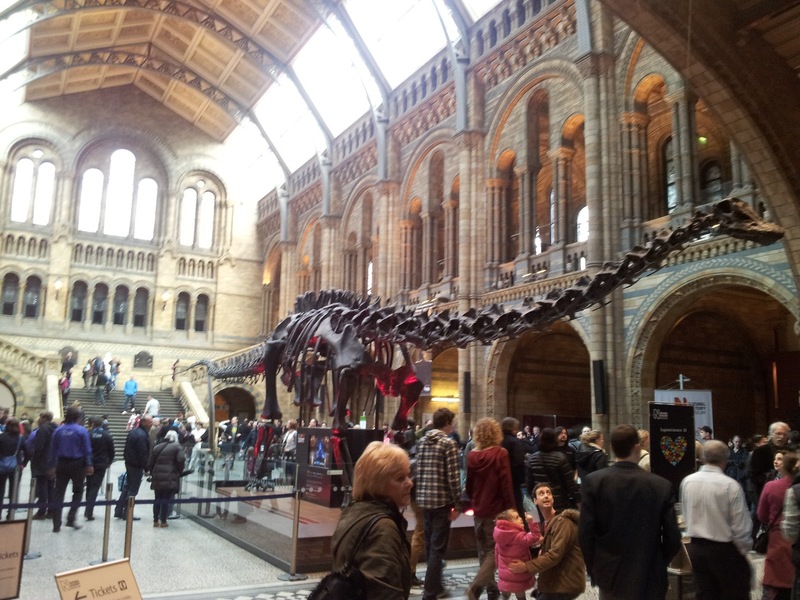 The Natural History Museum is great for a visit. 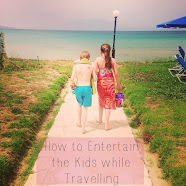 Fascinating and entertaining for children and adults. 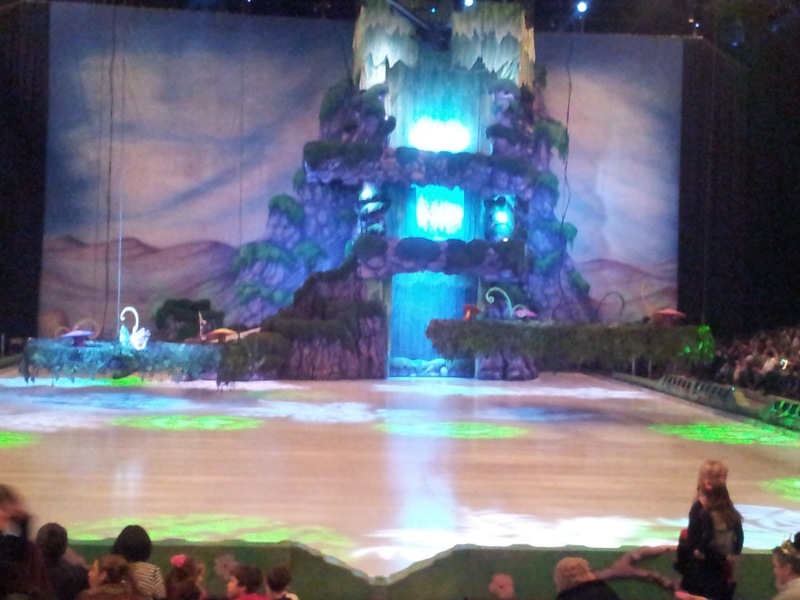 Disney on ice shows are wonderful. Would love to attend a show with the young family members. A few years since we have been, and the youngest is still to be introduced to the Wonder of these shows.